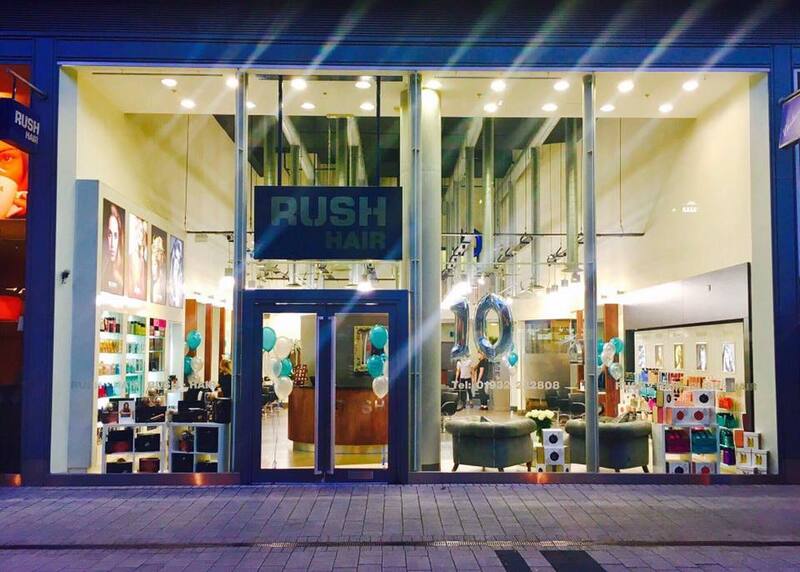 RUSH Nottingham is now open! 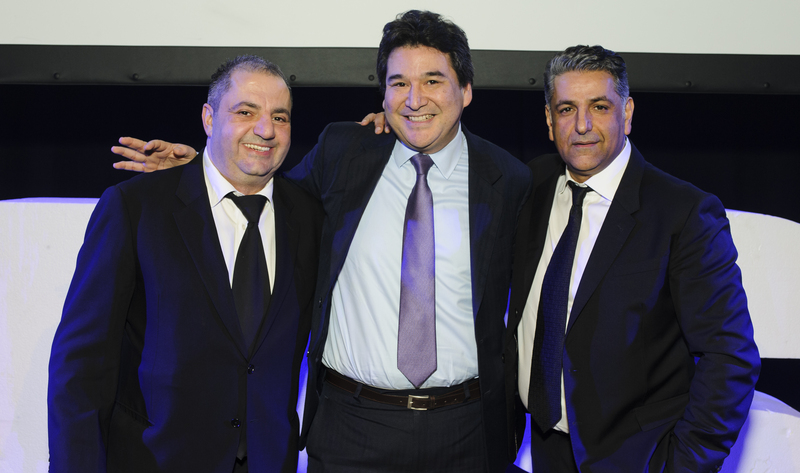 Rush Haywards Heath opened its doors on 5th September 2015. Franchisee Ruth talks to us about her decision to franchise and why she has been overwhelmed with the support and encouragement in her franchising process with Rush. 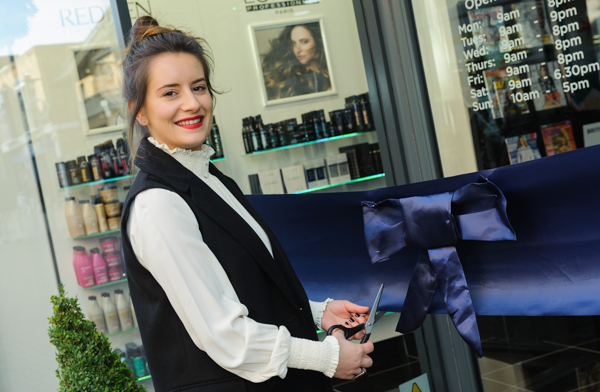 Leona shares her franchise experience, her day to day work and advice for aspiring franchisees. 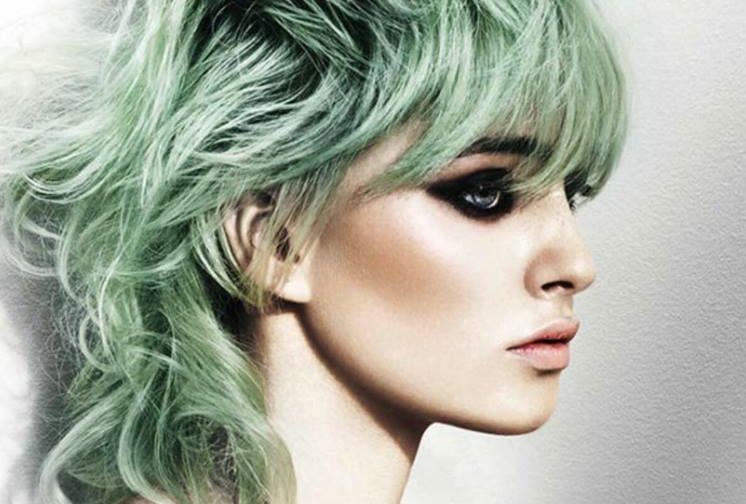 My passion is for hairdressing but I also have strong business acumen so franchising was the next logical step for me. 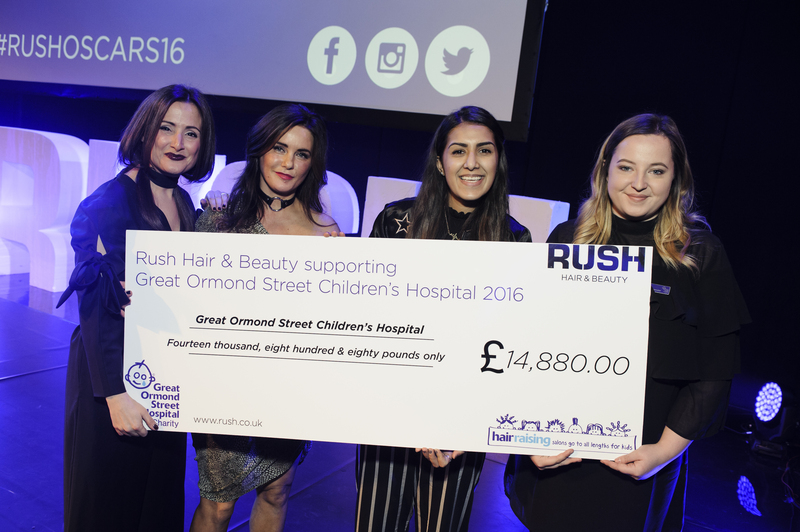 Rush really supports all their employees and encourages growth within the company through their various training courses, I wanted to pursue the business side of hairdressing and to own my own salon so decided to franchise.